In order to cater to the numerous necessities of the patrons, we have been able to provide a wide range of Ayurvedic Hair And Body Mehandi. Established in the year 2008, at Ghaziabad, (Uttar Pradesh, India), we “U. 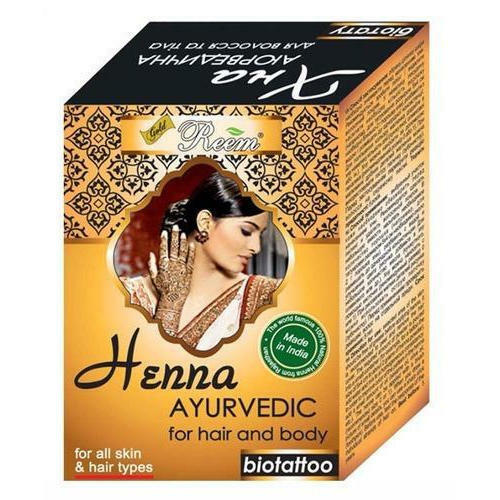 A. Overseas”, are a Proprietorship Firm, indulged in manufacturing, wholesaling and exporting a comprehensive range of Herbal Hair Color, Ayurvedic Mehandi, etc. Under the guidance of our Mentor “Uday Marwaha (Manager)”, we have reached on top position in the industry. We export these products All over the world.